“The Irish food and drink industry seeks to grow exports to €12 billion by 2020” said Minister Coveney who is on a trade mission to the Middle East. Bord Bia announced the target this week as almost 60 representatives from the industry left for the region. According to Bord Bia the Irish food and drink industry is set to double exports to the Middle East, to exceed €500 million by 2020. 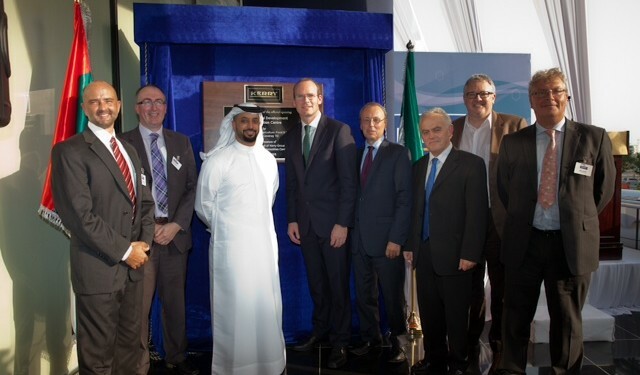 Speaking of the Trade Mission, Coveney said: “The Middle East is set to become an increasingly important export market. Ireland’s long tradition of food production has allowed it to develop expertise the areas of food quality and safety, food research, product development and production engineering. 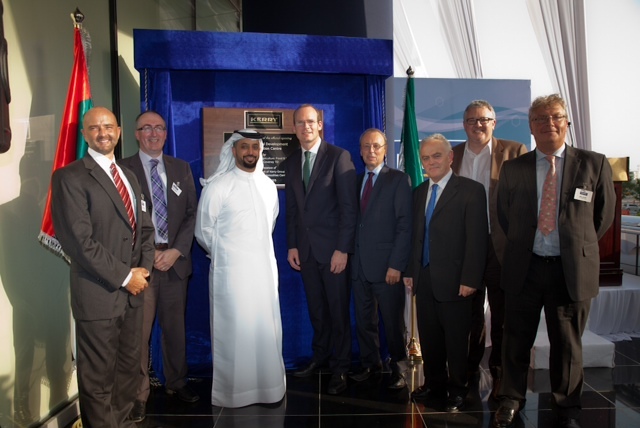 There is considerable scope for further commercial development in this area, however, and I hope that by connecting the right people and developing the right commercial relationships, we can facilitate further fruitful engagement between Irish and UAE companies in these areas”. Bord Bia also say that it is estimated that as much as 80-90 per cent of food consumed in the Gulf region is imported. The Economist Intelligence Unit (EIU) forecast that food imports by Gulf States will reach US$53.1bn by 2020, double the value in 2010 (US$25.8bn). Bord Bia suggest that there will be further opportunities for growth in exports to the Middle East as access to markets for Irish Beef and sheepmeat in the region increases. The GCC earlier this year decided to formally lift bans on exports of Irish beef and sheepmeat to the region. In terms of existing trade Bord Bia say whilst dairy and dairy ingredients represent the vast majority of Ireland’s food exports to the Middle East, a wide range of Irish food products are sold in the Gulf region including beef, farmhouse cheeses, poultry, oysters, salmon, eggs, bakery, confectionery, herbs, tea, relishes, preserves and potatoes. Bord Bia say that they will participate at Gulfood, the world’s biggest annual food and hospitality show taking place in Dubai next February. They say the Ireland stand at the event will include dairy, meat and consumer food companies and hope it will be a significant and timely representation of the Irish industry following this week’s Trade Mission. Gulfood is expected to attract over 77,000 food buyers from around the world.